’Tis the season for having no idea what to get for your mom, sister, significant other, or the awkward co-worker you drew in the office Secret Santa. 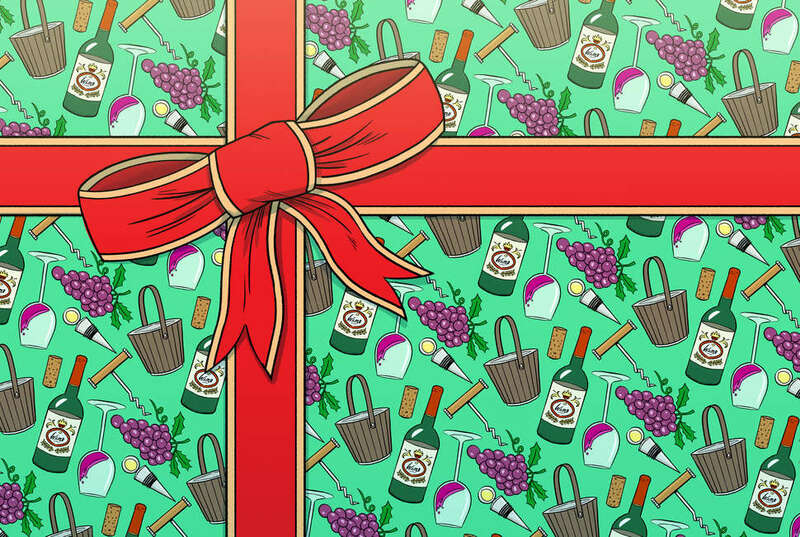 Holiday shopping is undoubtedly exhausting, but if anyone on your list is a lover of adult grape juice, you’re in luck: we’ve already filled your shopping cart with wine for you. From state-of-the-art tools to gorgeous books and decanters that double as decór, these inexpensive wine-oriented gifts are all under $50 (save one impressive bonus splurge item). Cheers -- you’re about to have some wine snob in your life very happy. Because every wine lover knows that lukewarm Pinot Gris is just unacceptable. The Corksicle Air+ is the latest addition to their icicle-shaped gadget lineup -- when popped in the freezer then inserted into a bottle, it cools down room-temp red in under 15 minutes and keeps white chilled for an hour (the stainless steel design ensures this happens without watering them down). New, party-perfect features include the pour-through top and innovative aerator that work in tandem to open up the wine’s aroma. Any wine enthusiast appreciates the fact that wine must breathe first -- ideally, outside of the bottle -- in order to achieve its full potential. 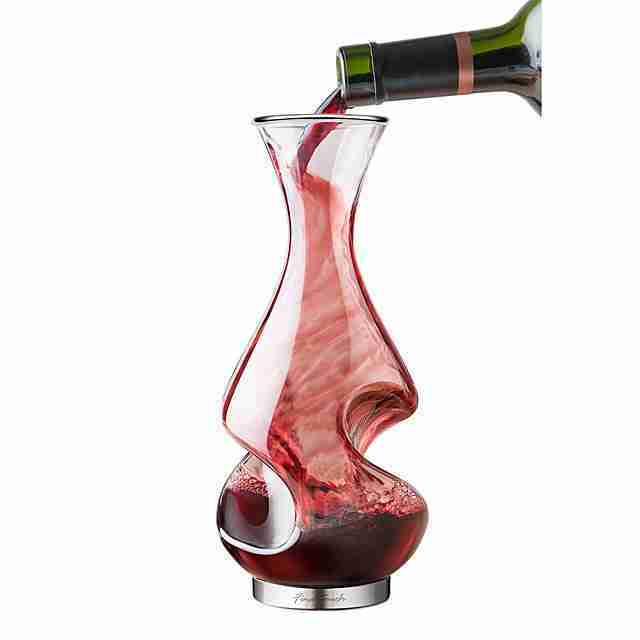 Enter the wine decanter, a vessel (usually glass or crystal) that lets your wine open up and finesse before serving. Decanters come in many shapes and sizes, but this twisty one features undulating curves (watch your back, Shakira) that aerate your wine twice -- once when you pour in the bottle and once when you pour out a glass. Not to mention, its cool-looking design makes your place look better even when it isn't in use. Sure, wine-tasting journals are nifty, but not as impressive as this interactive hardcover that triples as a workbook, tasting guide, and coffee table piece. Edited by Jay McInerney, The Wine Questionnaire is made to answer every oenophile’s inquiries about growing regions, food pairings, and all-things wine. The 96-page book is chock full of handwritten and insightful notes from famous wine lovers like Sofia Coppola, Graydon Carter, and Daniel Boulud, plus blank pages in the back for when your friend is halfway through that bottle of Nebbiolo and wishes to document its tannins in a similar fashion. Mulling wine is a deliciously festive European tradition around the holidays -- so it’s perfect timing for encouraging your wine-loving comrad to get creative, whip up a batch of his/her own, and invite you over. This attractive gift box comes equipped with seven aromatic warm spices (whole cloves, allspice berries, cinnamon sticks, and more), a stainless steel zester grater, and a drawstring mesh spice bag for your unique spice combos to brew with red or white wine. 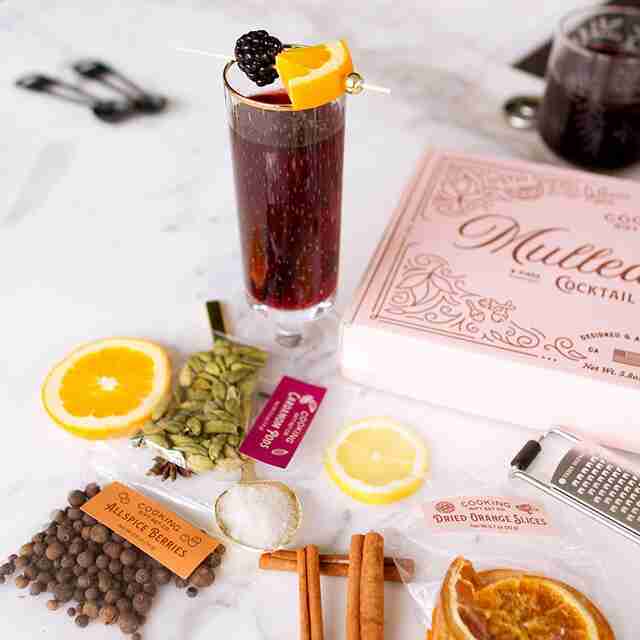 For infusion inspo, the kit also comes with a spice recipe and mulling history booklet. Even with all that practice you’ve had, opening a wine bottle is not a perfect science. If your manual corkscrew angle is wrong, the cork can break and it’s a buzzkill for everyone involved. To save your giftee the embarrassment of fishing a cork out of a bottle, add this electric opener to their bar cart arsenal. With one tap of a button, Oster’s rechargeable wine opener cuts through foil and easily removes any cork so you can get to the fun part sooner -- drinking! This cordless model can pop 30 bottles on a single charge and also comes with a stainless steel wine chiller. Where do wine bottles go when they die? Wyoming-based artisan Val Huegerich puts them in a kiln and creates one-of-a-kind glass serving trays so they can come back to the table and rejoin the party. Each tray comes with a spreader, so they're literally made for serving up a festive cheese spread at a New Year’s bash or a patio party once the weather (finally) warms up again. You’ve been saving that Burgundy Grand Cru to pop under the stars with bae on that camping trip or beach vacation -- sure, you’ll be outside in a folding chair, but you sure as hell want to take that first sip out of a glass and not a solo cup. If that sounds like someone on your list, put some Sorbus Wine Stakes under the tree. The set contains sticks that holds two glasses and a bottle by easily pushing into the dirt or sand so you can enjoy your favorite wine, hands-free and without breakage, anywhere. Never having to cry over spilled wine again is truly a gift that keeps on giving. Your getaway packing list: pants, shirts, clean underwear… and half a case of wine. 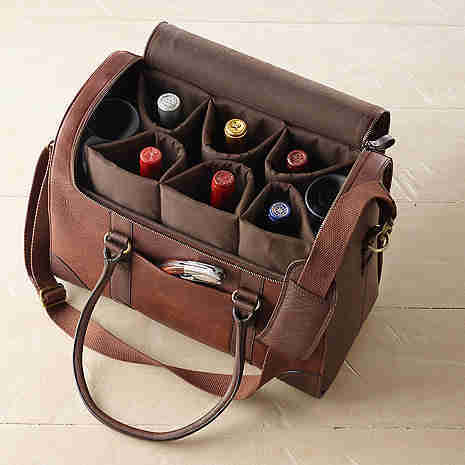 Made with 100% handcrafted leather, this luxurious bag is the perfect weekend companion for any wine lover who aims to BYOB in style. It boasts removable bottle guards to protect six bottles of precious cargo, room for extra packing, reinforced straps and handles, and a monogrammed tag to make the gift extra personal. So whether you’re toting rosé to a pool party in Southampton or lugging all that 2008 Champagne to Vermont for aprés ski, damn right you’re going to look good doing it.